Millennia Web Design offer a 30 day / daily backup service. 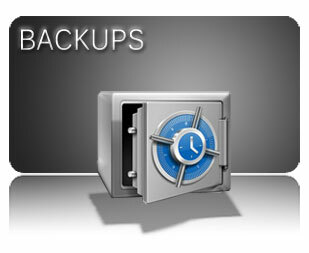 Your site will be backed everyday on a 30 day rolling backup system. With this, if you need your site rolled back to a time known to be working, you can get it done. Make a mistake while editing your site. We can roll back a day. Accidentally over-write some data and discover the following week? We can roll back 7 days.